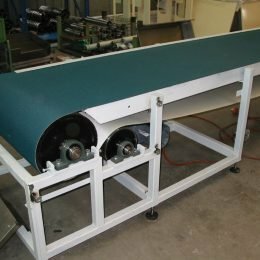 Whatever your unit load or bulk material capacity, ICA can design a belt conveyor for horizontal, incline or decline paths and at a predetermined rate. 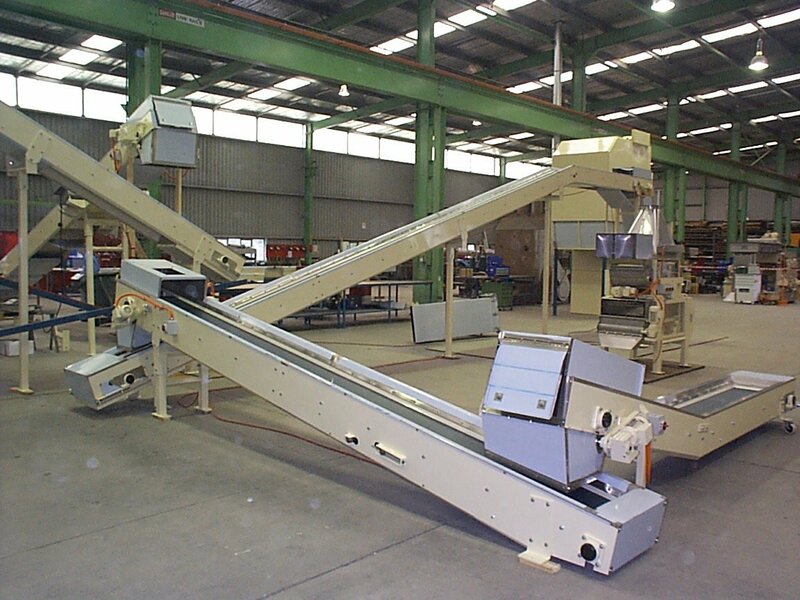 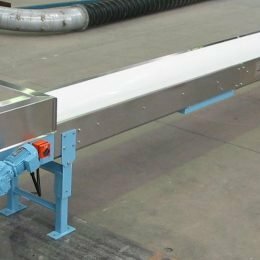 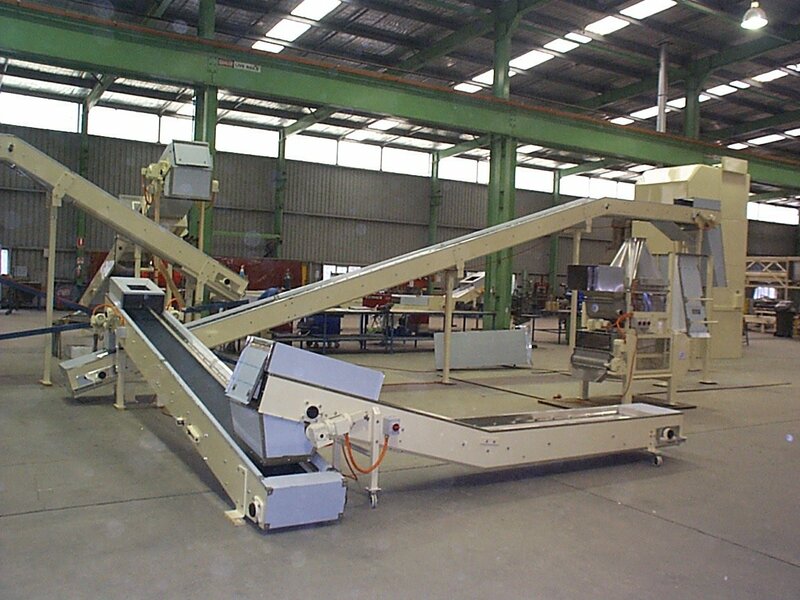 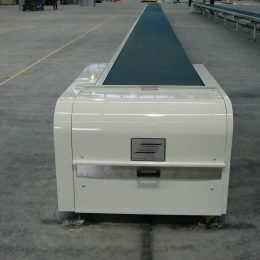 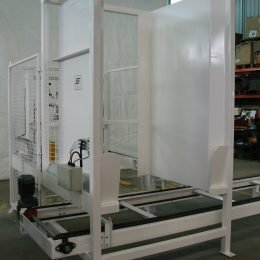 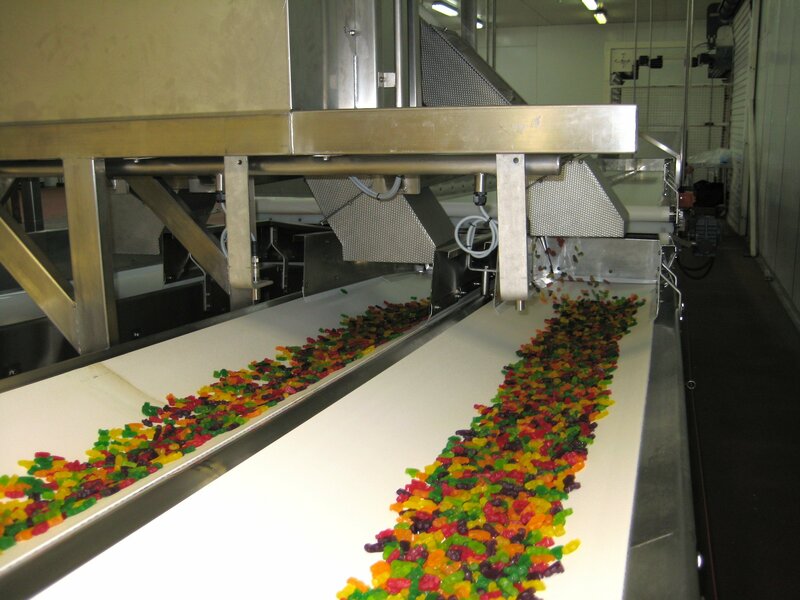 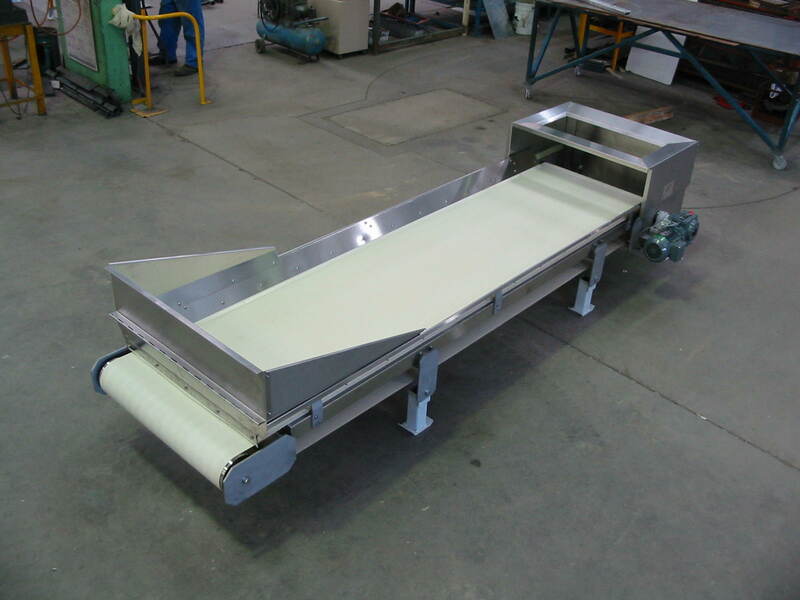 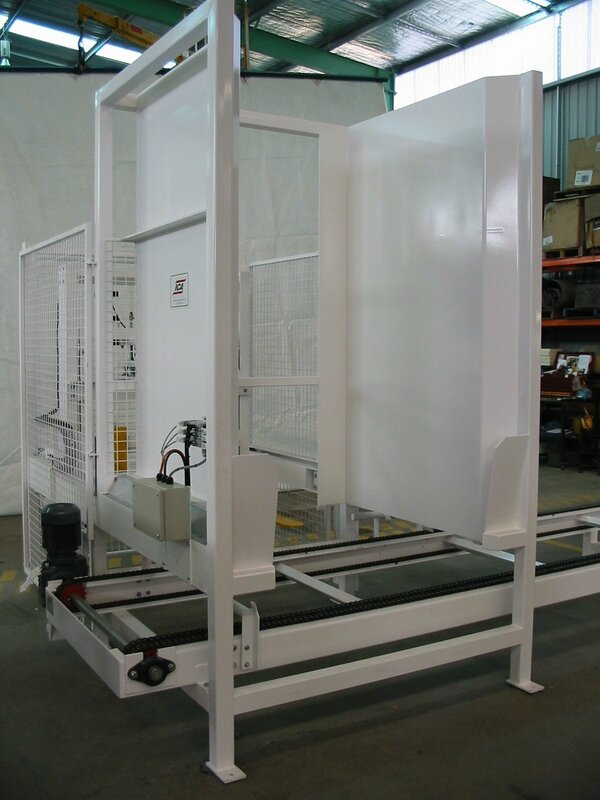 We deliver stand-alone belt conveyors or integrated with a turnkey project. Available in painted or stainless food grade finish. Can be provided as a horizontal incline or decline. 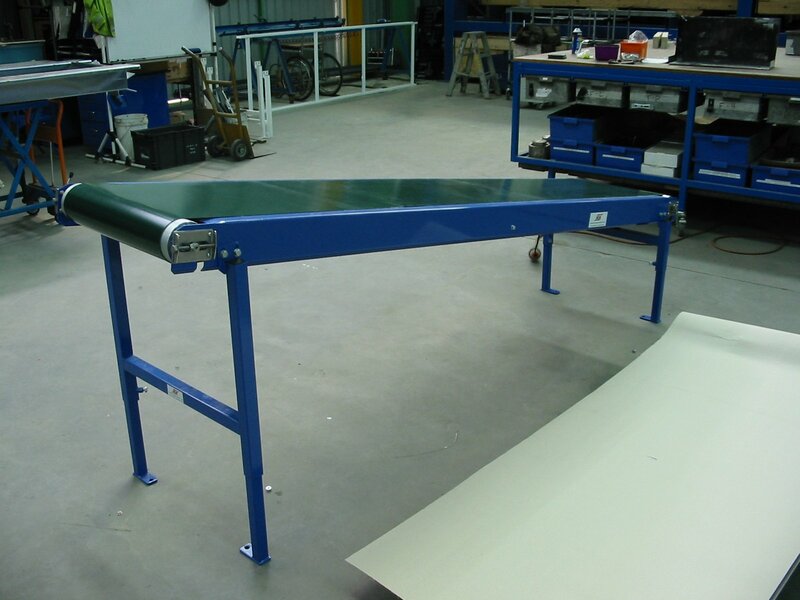 Designed to suit your height, width and incline requirements. 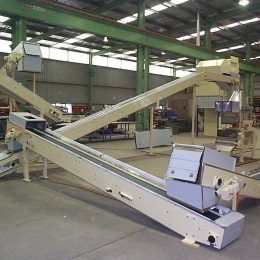 Hoppers and chutes can be custom made. 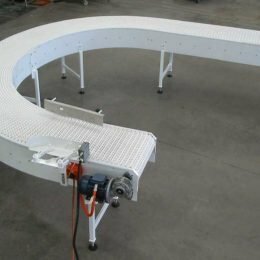 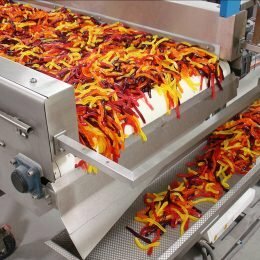 Spiral conveyors enable vertical transferring of product loads, up or down, in a continuous flow for increased efficiency. 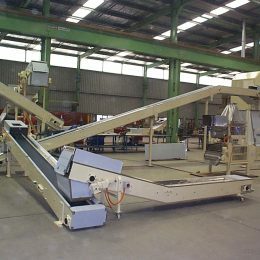 Controlled slope for smooth transfer. 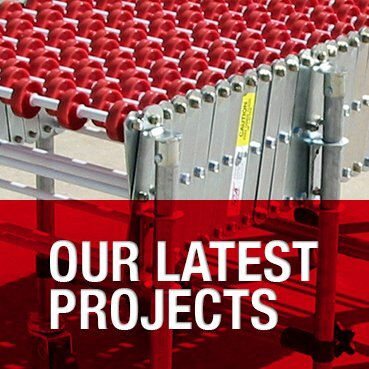 Designed to suit individual products. 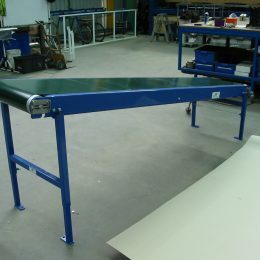 Can be assembled on site if access is restricted (e.g. 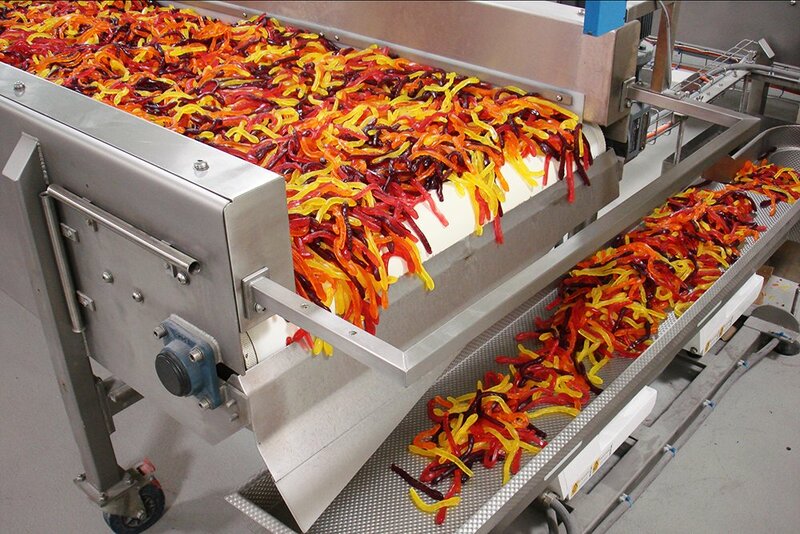 inside freezer/chiller). 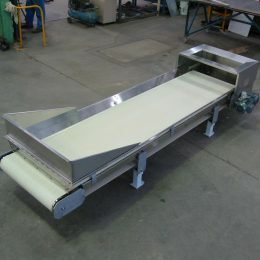 Available in painted or stainless steel food grade finish. 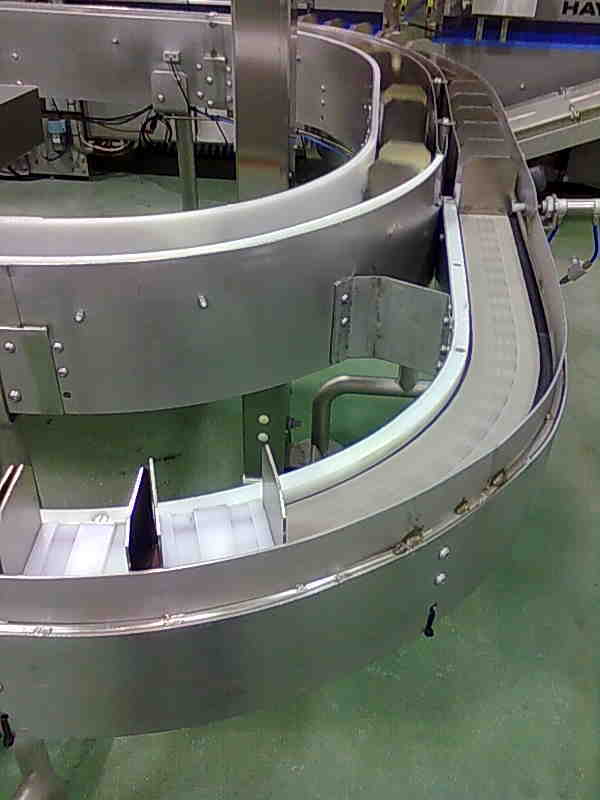 ICA’s true 90° bend orientates products evenly around the bend. 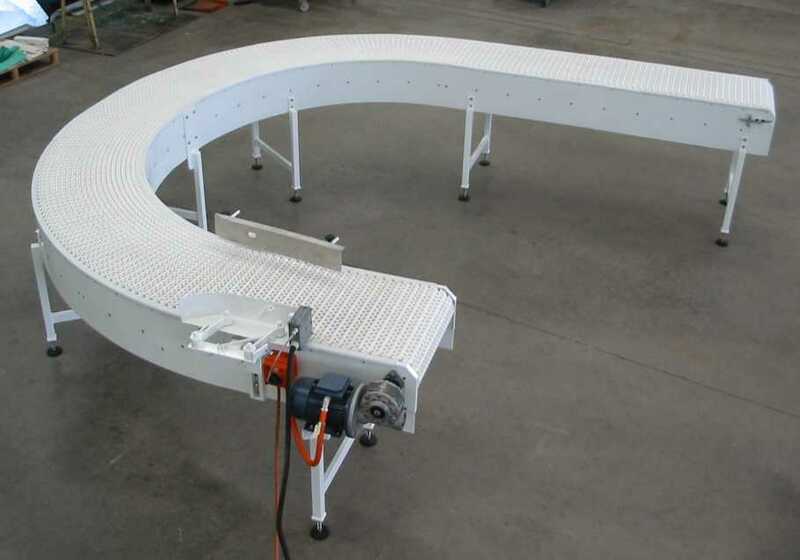 Also available as 180° bend along with other angles to suit all applications. 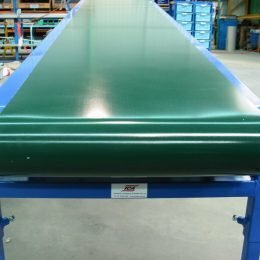 Dust sealing and skirting requirements. 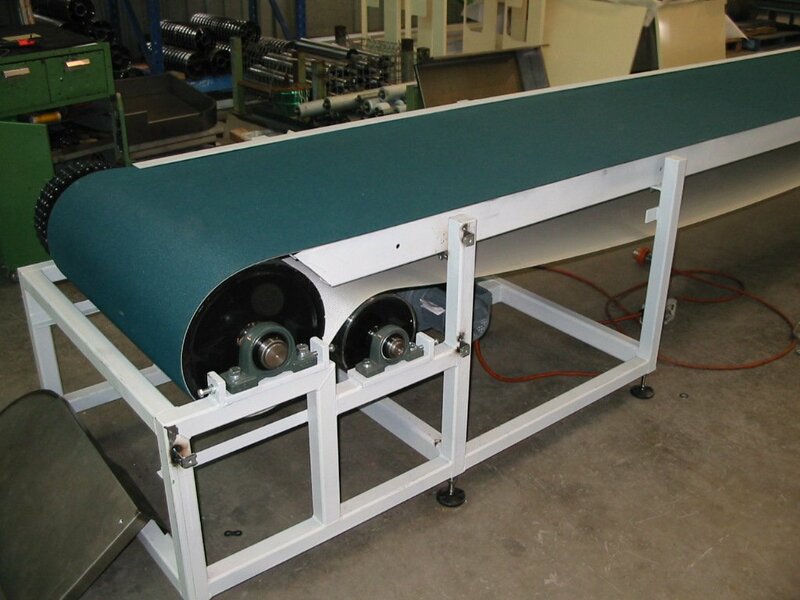 Hungry boards, and head and tail covers. 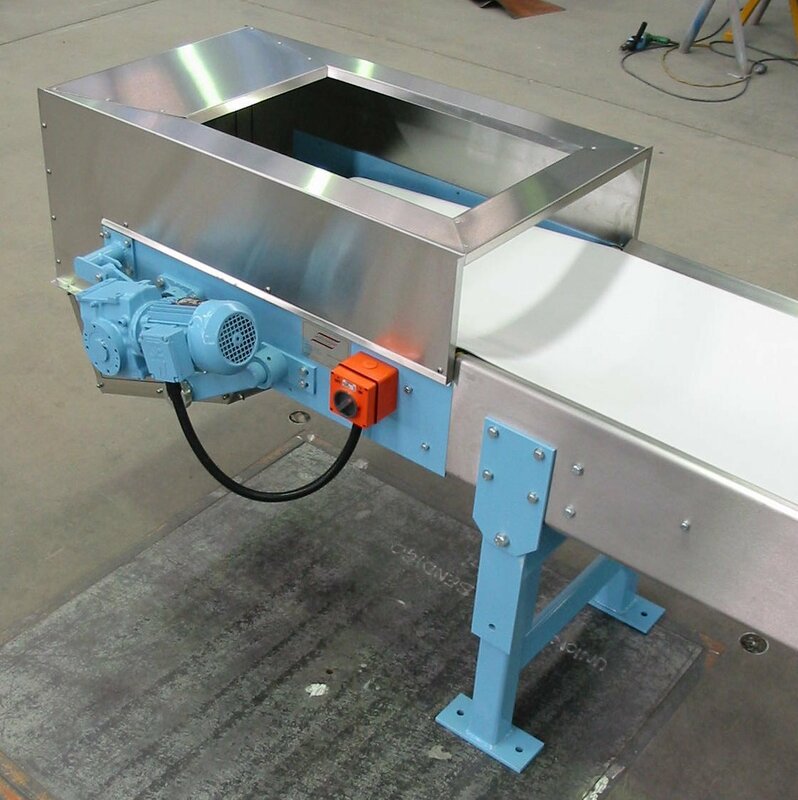 Wear plates for infeed chutes and hoppers. 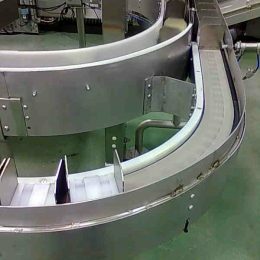 Height adjustment and lateral movement positions goods precisely and reduces operator fatigue. 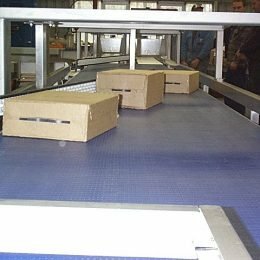 Proven and highly successful loading or unloading for all types of cartons, cases and sacks. 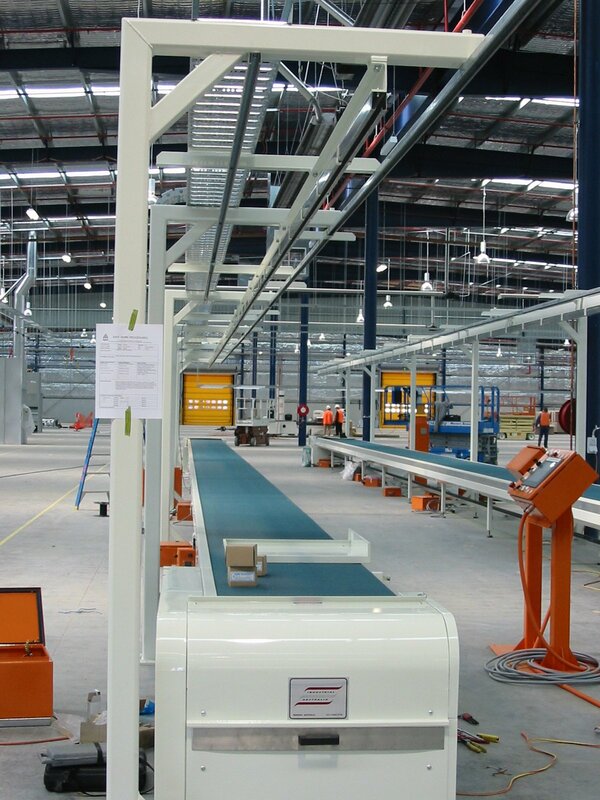 Quick, efficient, loading and unloading of trucks, freight cars, containers, wagons etc. 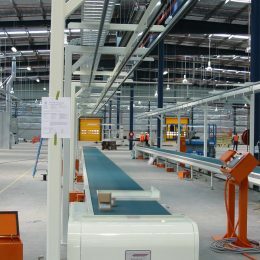 Designed to provide a cost effective solution to transfer products to and from different levels. 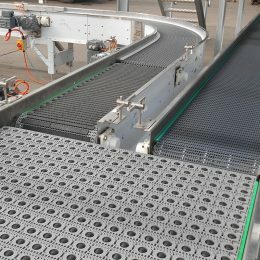 Overlapping slat-bed for sorting and accumulating products of all shapes and sizes. 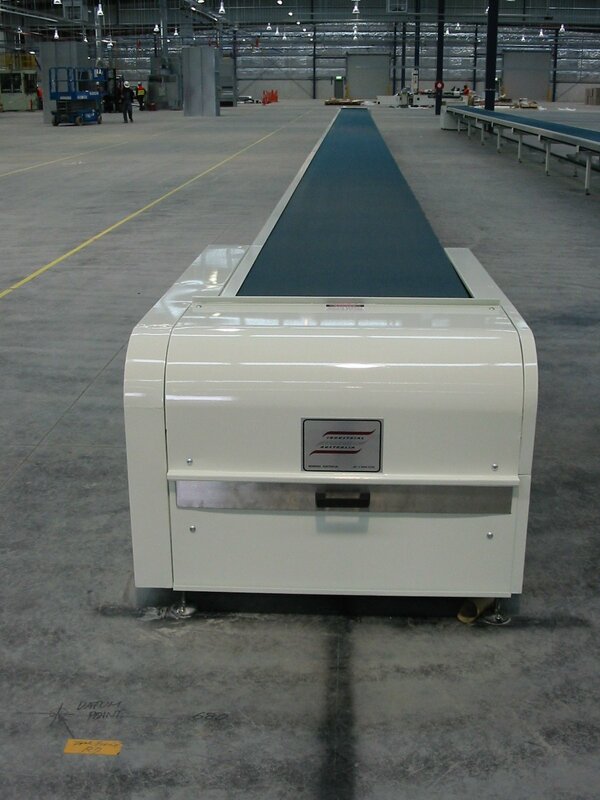 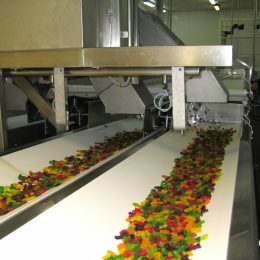 Used for order picking and product inspection. 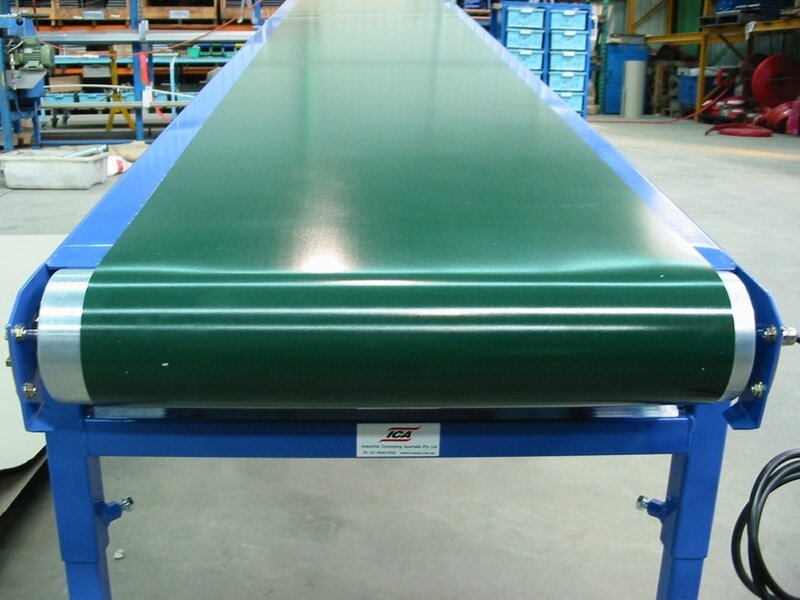 Available in various lengths and widths to suit individual requirements. 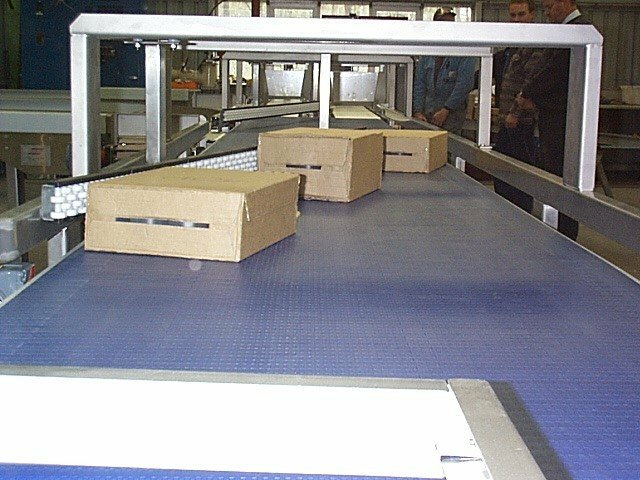 Improves efficiency and reduces manual handling at packing stations.